Derulo celebrated his 22nd birthday cuddling up to the “American Idol” champ on Sunday night. 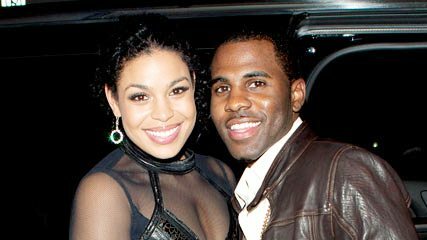 Though Derulo was on tour in Europe on his actual birthday, Sept. 21, the two had a belated celebration at Phillipe Chow in Hollywood with friends and music industry executives. Next ArticleMichelle Obama a Fan of Real Housewives of Beverly Hills? He looks older than 22. Run the other way Jordin! !